Your brand should instantly convey your core values and personality. 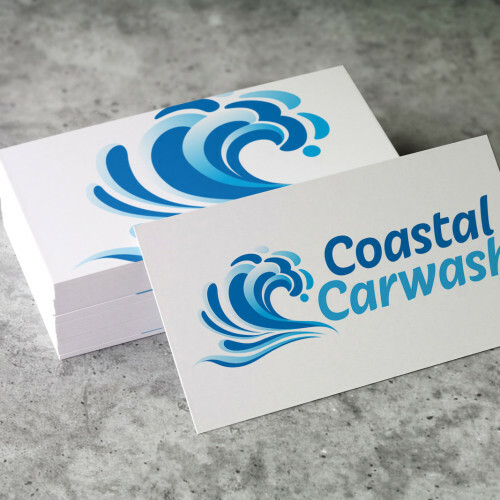 We design logos, business cards, letterhead and more. Within seconds visitors draw conclusions about your company / brand upon landing on your website. Make sure it looks great! Good Search Engine Optimization guarantees your website is configured to rank as high as possible for the search terms you care about. 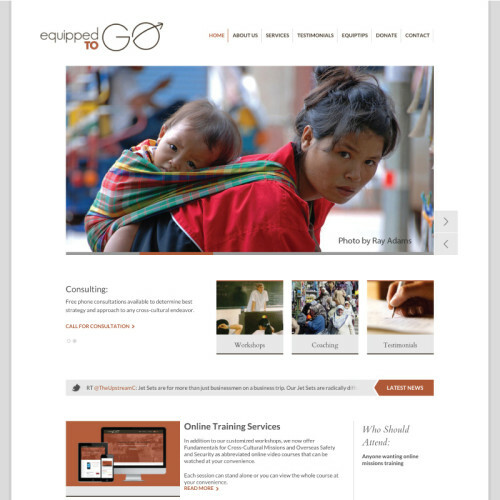 We are a Knoxville web design and graphic/logo design company that builds results-driven websites for small to medium sized businesses and organizations. Our services range from logo design and branding, to semi-custom web design featuring responsive website development and e-commerce solutions and search engine optimization (SEO) that drives traffic and sales for our valued customers. "Jonathan was great to work with! He did everything in a timely manner and kept me informed through the whole process. He designed my company logo and website which I couldn't be happier with!" 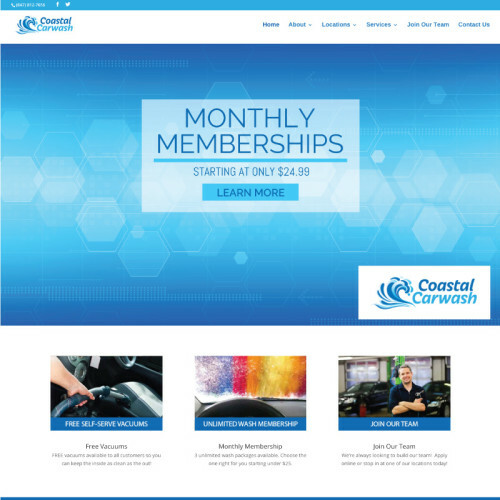 "It's been 2 years since we launched our website and comparing it to that of others in our industry I'm still pretty blown away. It's awesome, and very functional!" "Being a novice, I expressed my thoughts on how I wanted the website to look and function, and KNOXDEV made it happen! I highly recommend them for your website development!" "We've hired KNOXDEV for years to build our sites. They're professional, responsive and competitively priced. I would definitely recommend you hire KNOXDEV for your job." If your site isn’t mobile compatible you are missing out on traffic! Beginning in mid-2015, Google started decreasing the weight of search results for sites that are not mobile friendly when the search originates on a mobile device. So if your site doesn’t scale on smaller screens – and you have to pinch and zoom to see the content – your site is losing views! We focus on mobile responsiveness (mobile compatibility) from day one when working on your design. Throughout the entire design process each page is meticulously created to provide a great experience across all size devices whether it be phone, tablet, laptop or desktop. 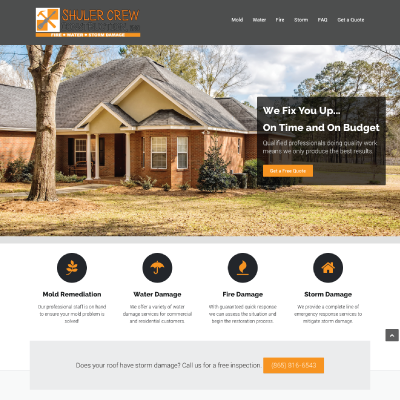 We are a Knoxville web design company that builds results-driven websites for small to medium sized businesses and organizations. Timely delivery and responsiveness is very important to us. We will respond quickly. We keep you involved throughout the entire process to ensure the end product is exactly what you are looking for.